Every maker has a story. 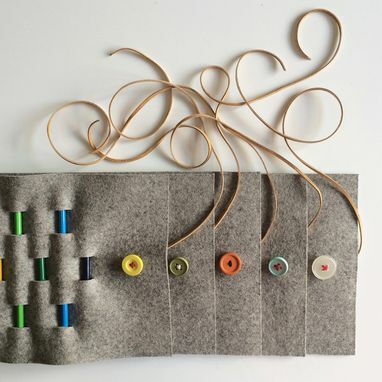 Be a part of felt. by RG's story by placing an order, leaving a review, and seeing your review appear here. Kids are not great organizers. They misplace, forget and plan old lose things— it's a simple fact. 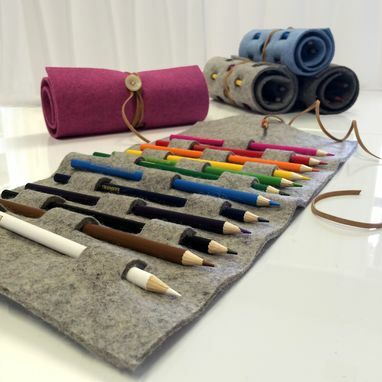 This super cute 100% wool felt pencil roll will help them to organize and keep track of their colored pencils and will help their parents retain their sanity. 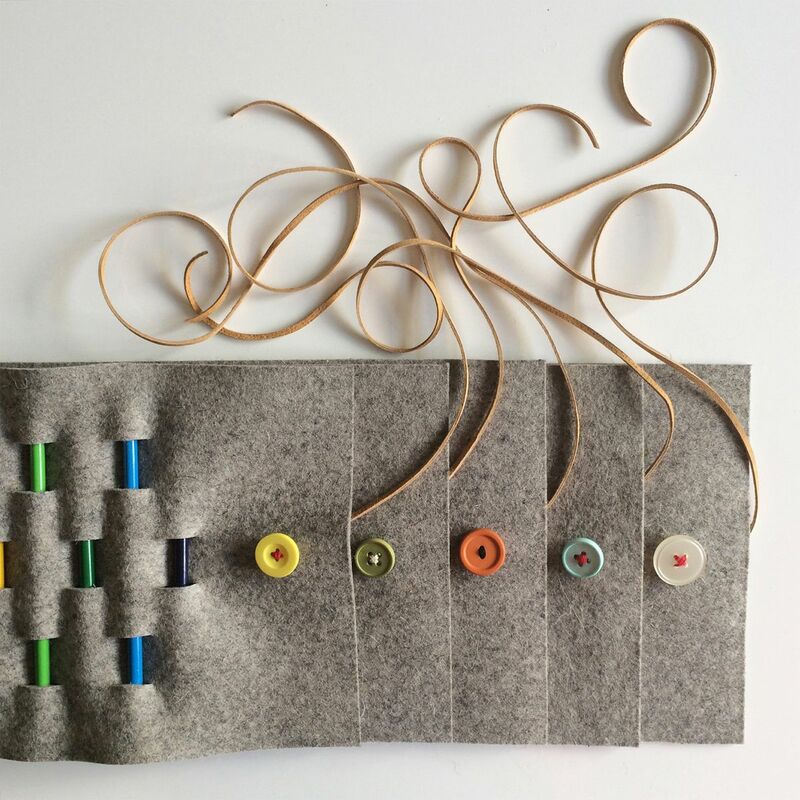 Each roll is fashioned with individual slots to hold each pencil and a simple leather cord that makes closing easy for even the tiniest of hands. 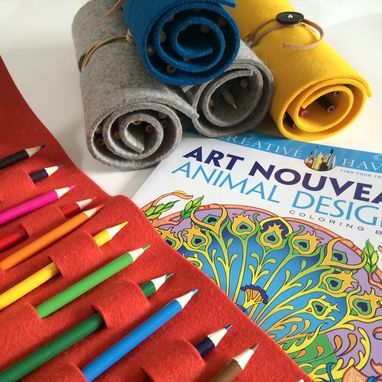 Comes complete with twelve artist quality eco-friendly colored pencils, which can easily be swapped out for markers, brushes or a combination of them all.